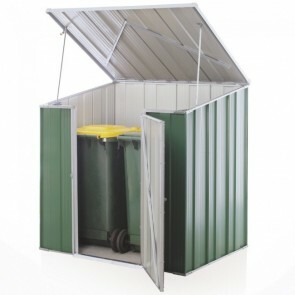 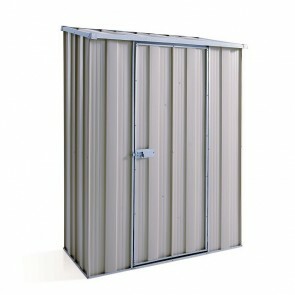 If you are looking for a shed to store your firewood then we can help. 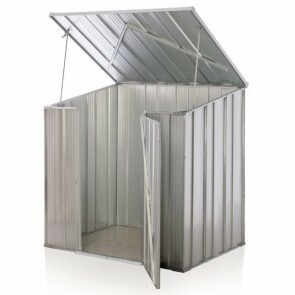 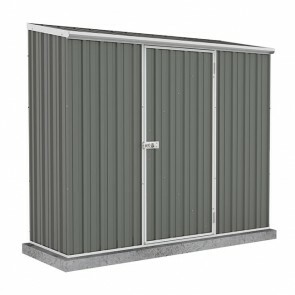 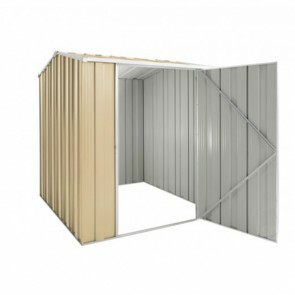 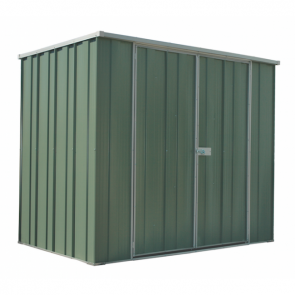 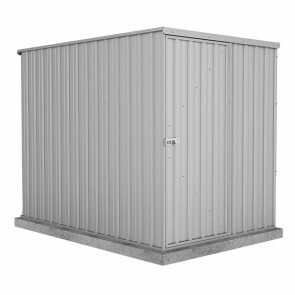 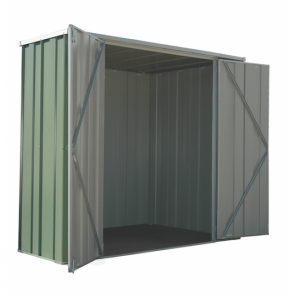 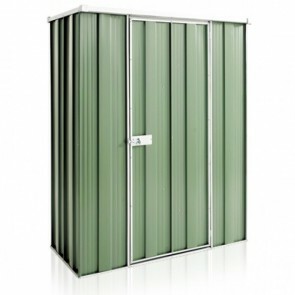 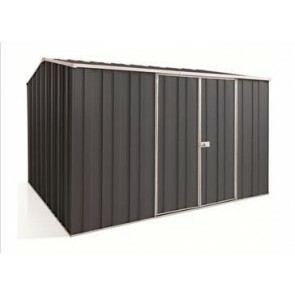 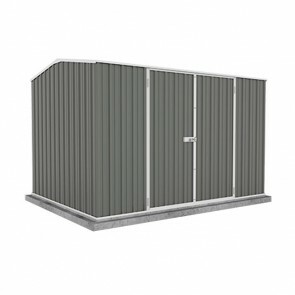 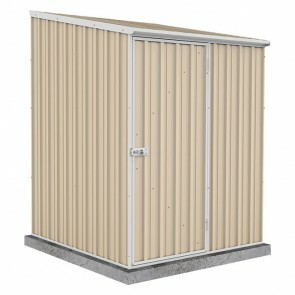 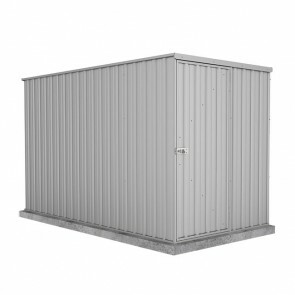 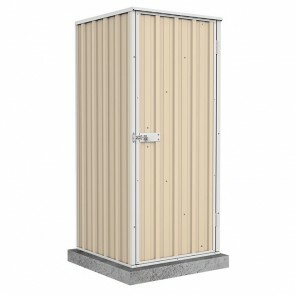 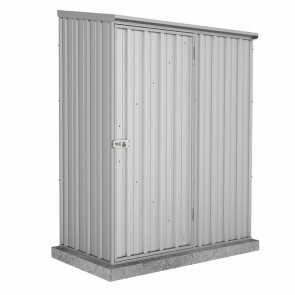 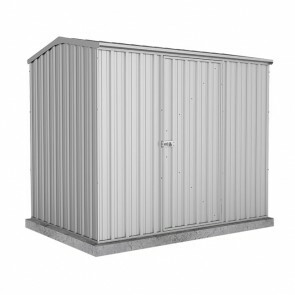 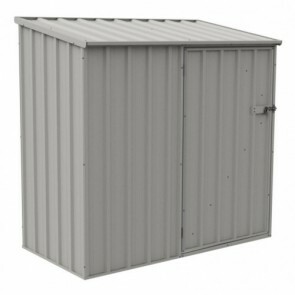 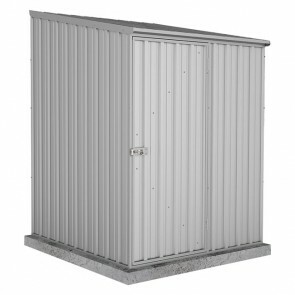 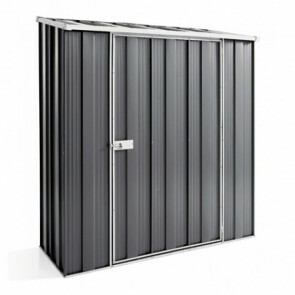 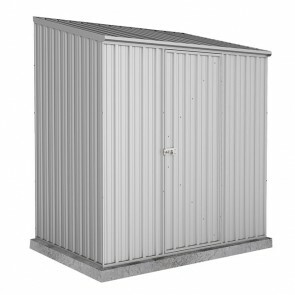 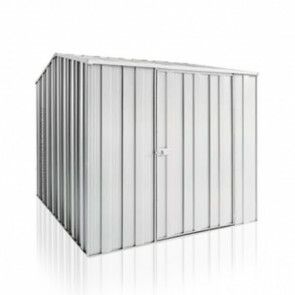 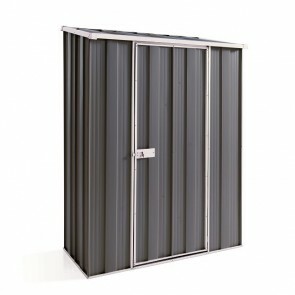 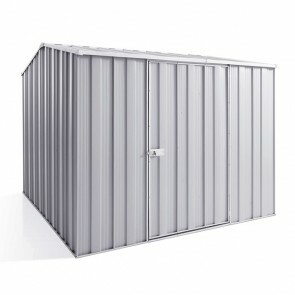 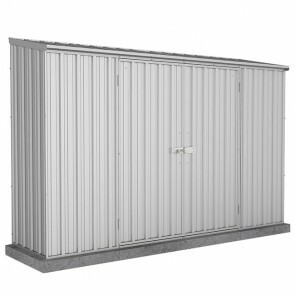 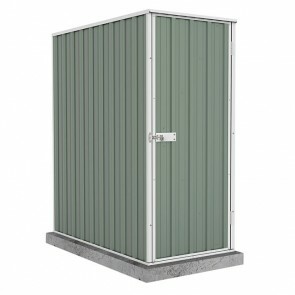 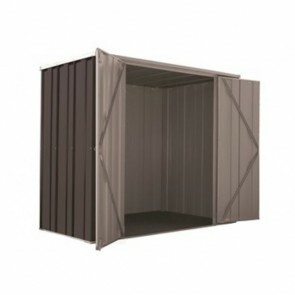 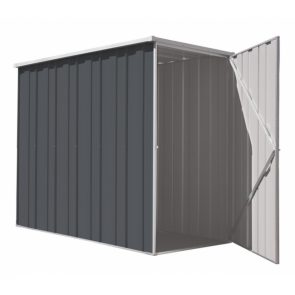 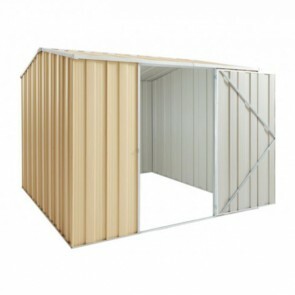 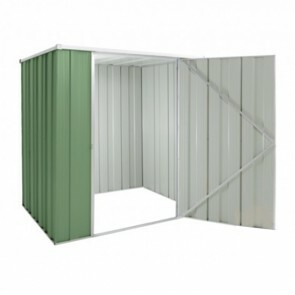 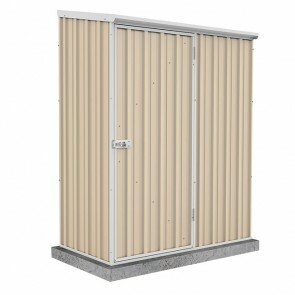 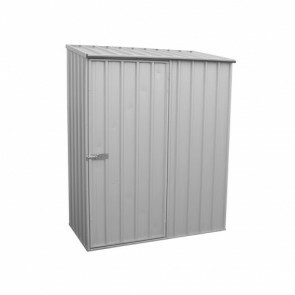 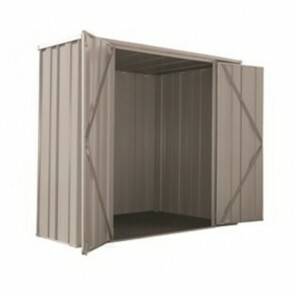 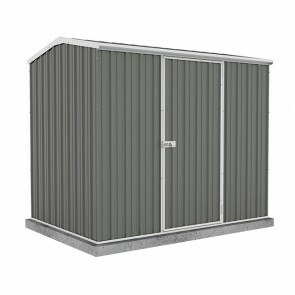 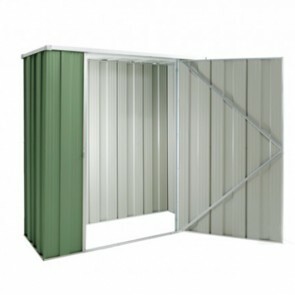 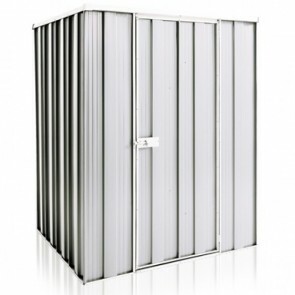 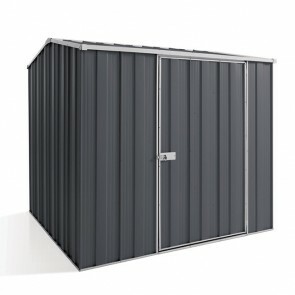 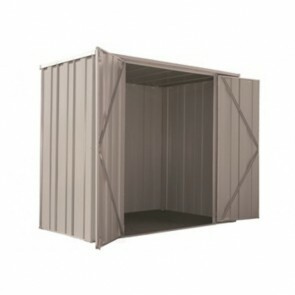 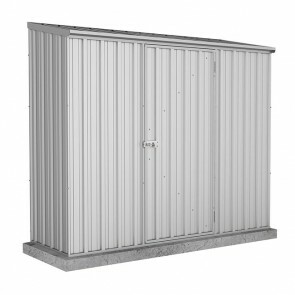 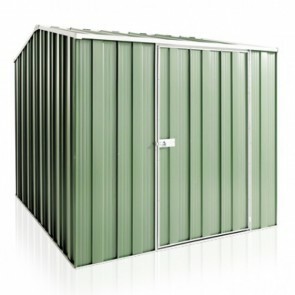 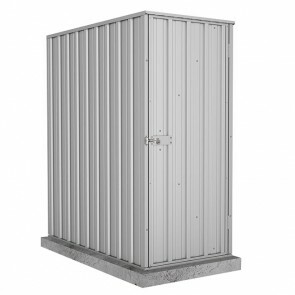 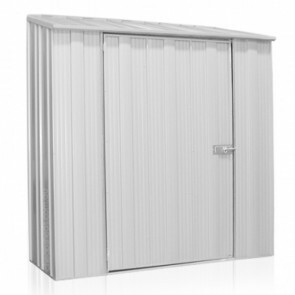 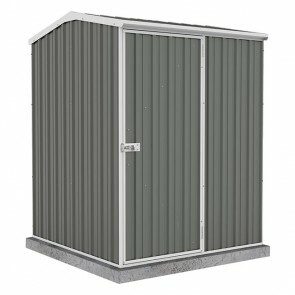 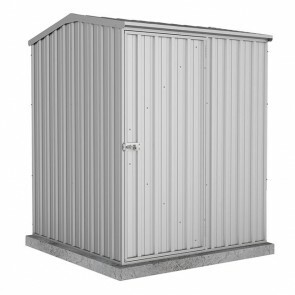 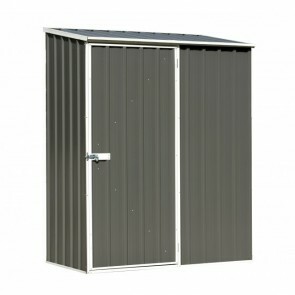 We have a range of firewood sheds big and small, with a high quality steel construction, manufactured in Australia for the Australian conditions you won’t find a better shed. 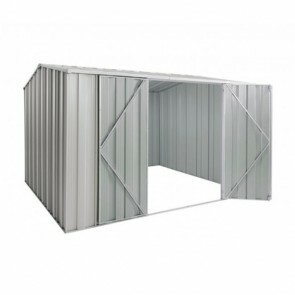 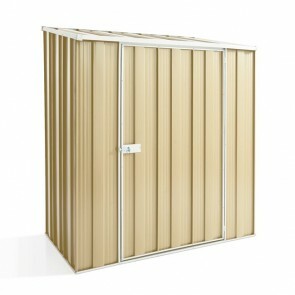 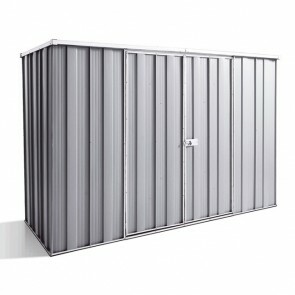 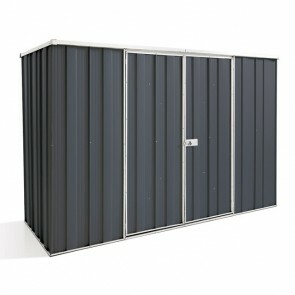 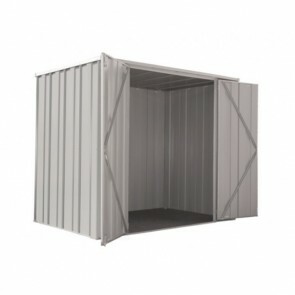 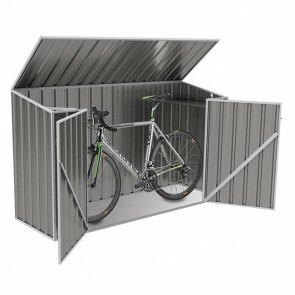 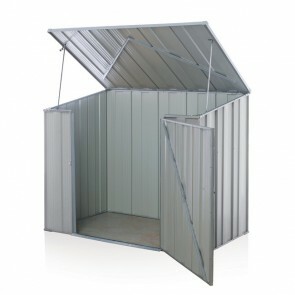 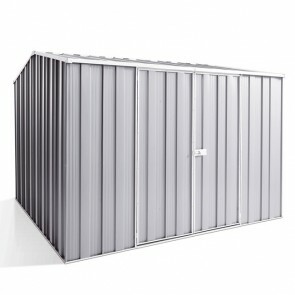 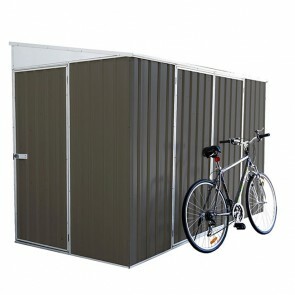 We offer a best price guarantee, so if you find the same shed elsewhere cheaper we will happily beat the listed price. 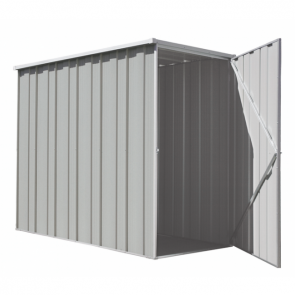 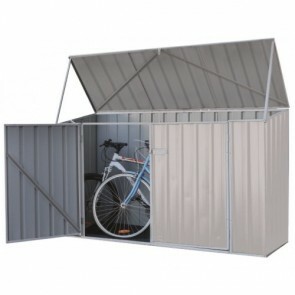 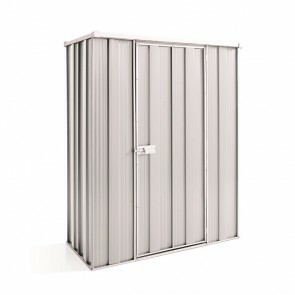 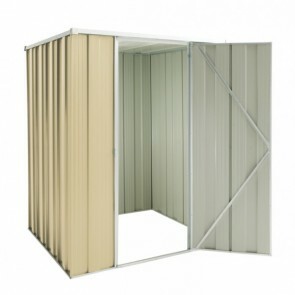 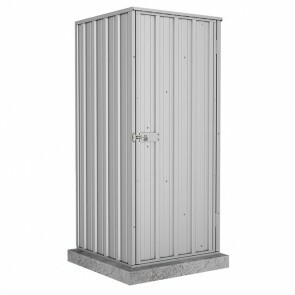 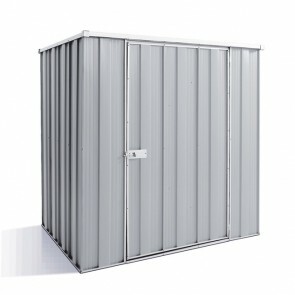 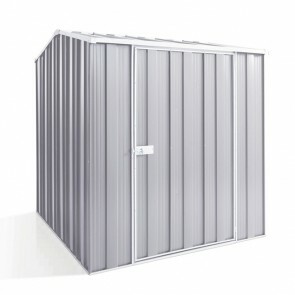 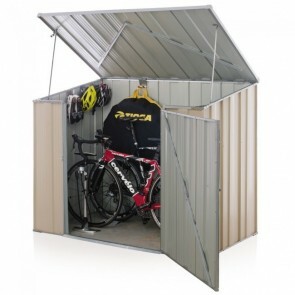 To help you get your shed home we also offer free depot delivery to a list of depots in each State or Territory in Australia.